Have specific requirements? 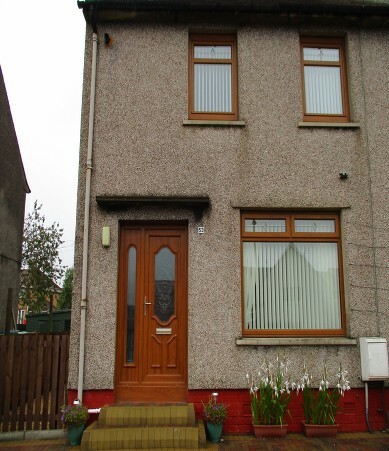 Call to arrange uPVC window fitting and repairs. Grahamston Glazing Company brings you a huge selection of uPVC windows and a professional, convenient window installation service. 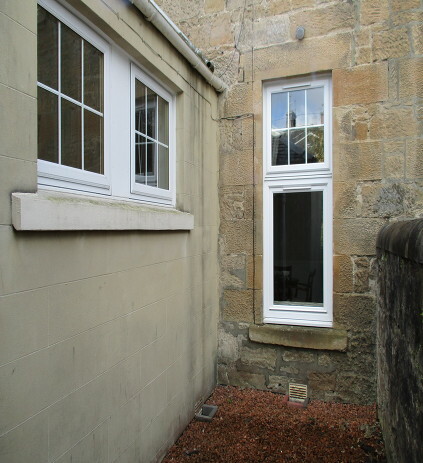 Our team are qualified and experienced to fit uPVC windows, as well as provide replacement glass. Dedicated to our local community, we are happy to provide our services at affordable rates. 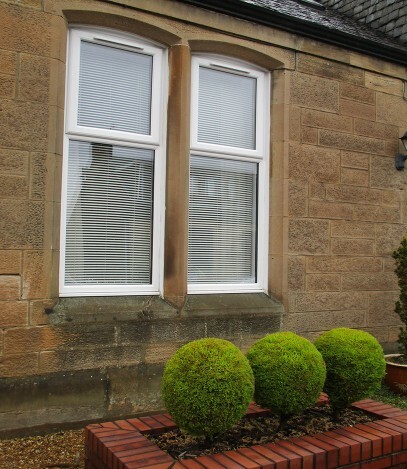 Make your home or commercial property look fantastic with new uPVC windows. We have a huge selection and styles of frames that will suit any property. For a larger selection, visit www.veka.co.uk.